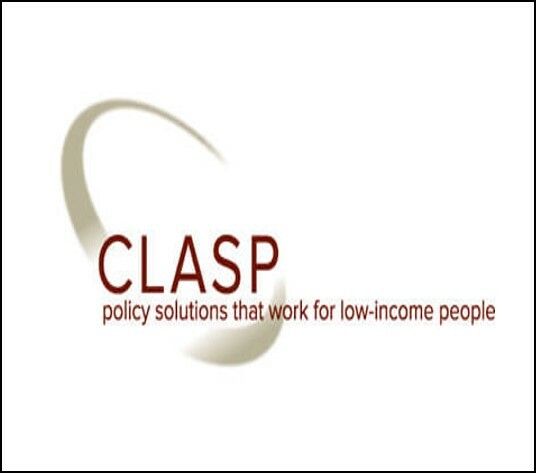 The Center for Law and Social Policy (CLASP) is a national, nonpartisan, anti-poverty nonprofit advancing policy solutions for low-income people. 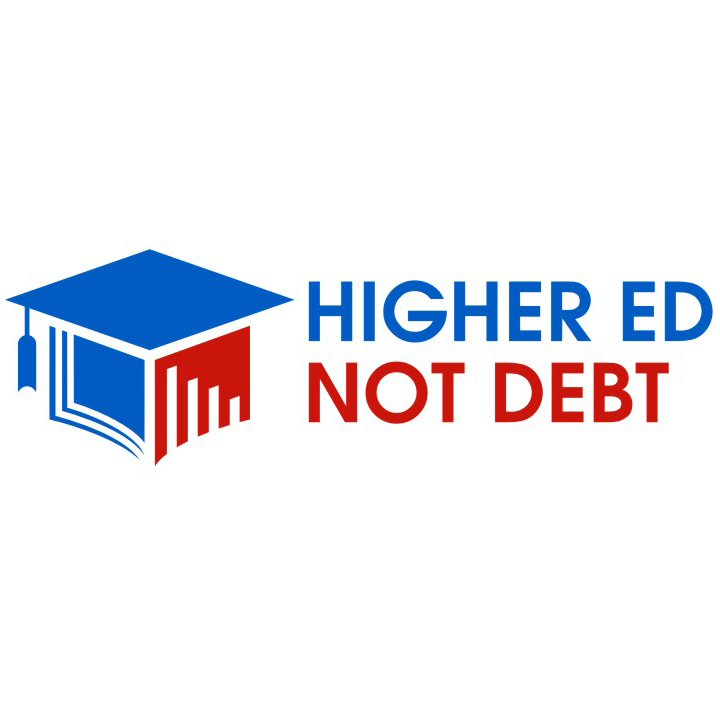 They develop practical yet visionary strategies for reducing poverty, promoting economic opportunity, and addressing barriers faced by people of color. With 50 years experience at the federal, state, and local levels, they're fighting back in today's threatening political climate while advancing their vision for the future.